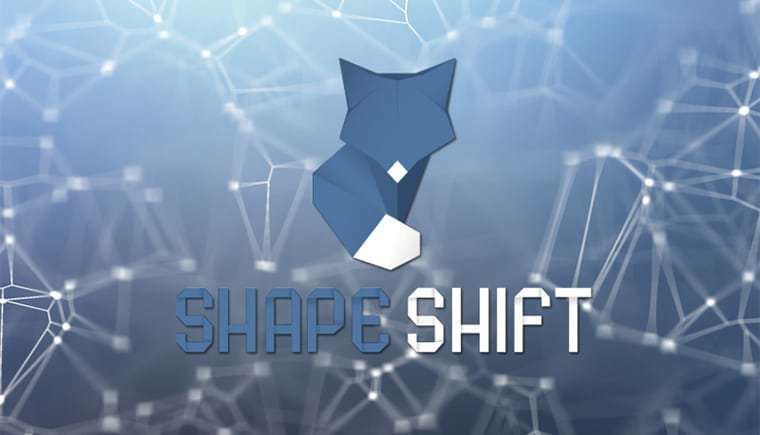 Shapeshift Cryptocurrency exchange has shifted to membership. The exchange is popular for not requiring personal information from its users and allowing them to access their services without accounts. While announcing the new development, Erik Voorhees, the CEO of the non-custodial Cryptocurrencies exchange said users will now have to share their basic personal information and a new membership program. According to the company, the new move will be beneficial to all. However, some users have criticized the exchange for changing its policy. 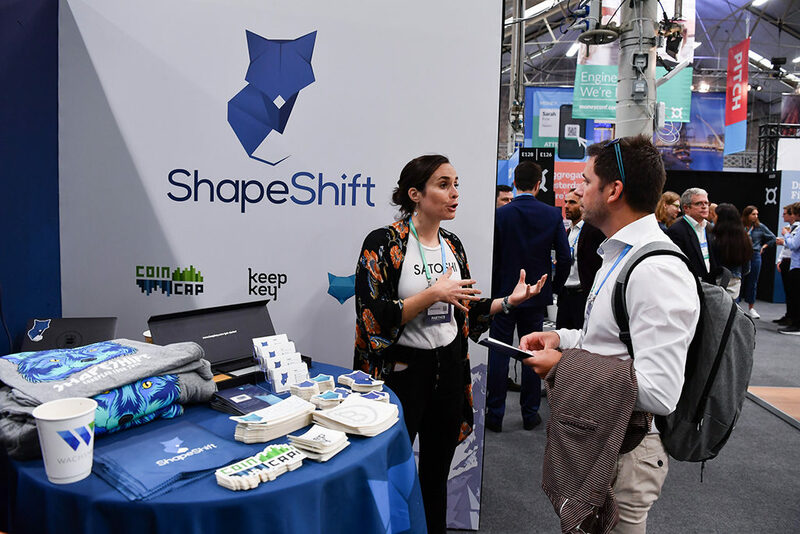 On Tuesday, Shapeshift officially announced the launch of its membership program. 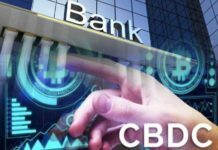 The exchange’s CEO Eric Voorhees has called it a loyalty program where those comply stand a chance to enjoy various benefits. Some of these benefits will include timely access to new tokens, products, and services, private market data, better pricing, prizes on trading volume, and higher trading limits. According to the company, membership, for now, is optional but will gradually become a must. The exchange has elaborated that the new program is crucial in enabling it to provide higher order limits and reach more jurisdictions. Consequently, the move will be beneficial to both the users and the company. The integrated wallet services will also be affected by the new change according to Twitter response the company shared. According to the company, any person with a wallet that integrates with the exchange will have to authenticate it through the wallet. It is only by doing so that one will benefit from the membership program and be able to access the company’s services. Despite the exchange trying to justify its new move, some of its customers have expressed disapproval. It is on Twitter that most users and prominent Crypto individuals aired their sentiments. Peter Todd, the Bitcoin Core developer is among those who harshly criticized the new move. Another person said that he only uses the exchange due to its lack of a membership program. The user threatened not to use the exchange again since the users now have to share their basic personal information. According to the Twitter user, the exchange wants to share their information with other third parties and end up exposing them to hackers. Another Twitter user thanked the company for introducing the program but blamed them for destroying their main use-case. The user added that he will now look for another service soon. It is quite early to predict how the new changes at Shapeshift will affect its overall customer base. Only time will tell. Shapeshift, previously regarded as an exchange without accounts now have a membership program which will soon become mandatory. Three driving forces have made the exchange to introduce the new membership program according to the exchange’s CEO Voorhees. 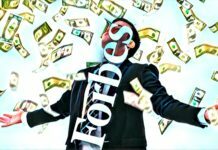 First, the CEO claims that many customers have previously contacted the exchange for account-related features like email notification, whitelisted addresses, and transaction history among others. The new membership program will make it easy for the company to provide such features for the benefit of the users. Secondly, the company has been determined to ‘financialize’ and enhance liquidity into different phases of the business/customer relationship. The exchange will now be able to achieve this with the introduction of the membership program. Thirdly, the CEO has noted the membership program will enable the exchange to reach more jurisdictions. 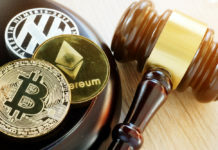 He added that the exchange is determined to get personal private information from their users to make it easy for them to navigate the various regulatory areas.